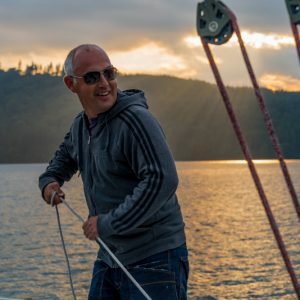 Sail ‘n’ Dine has been getting people out on the water since 1986 and is the longest running yachting business on Windermere, with almost 33 years under our sails! 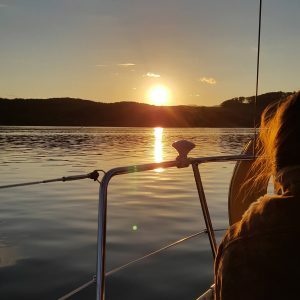 Our food rivals many restaurants in the area with fresh local produce sourced daily, cooked and prepared on board with uninterrupted panoramic views of the Lake, wildlife and surrounding hills and valleys. 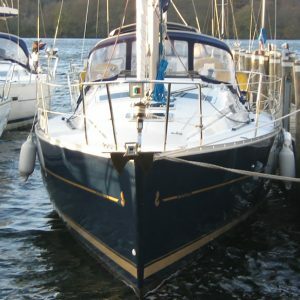 Sail ‘n’ Dine isn’t just for sailors, in fact most of our customers first sailing experience was with us on Windermere. Take a look at what people say about us on tripadvisor. Websites are great for information, but if you just want to talk about booking an experience then please give us a call. We operate from 1st April to 31st October. 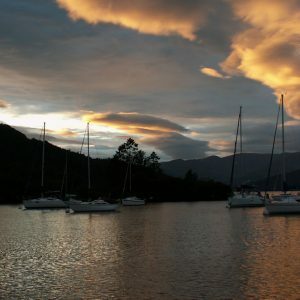 Sail N Dine is at Lake Windermere.